Stock management can make or break a business. Evopos allows you to manage your stock with ease by giving you fast access to just the right information. You can target your slow and fast moving items, monitor stock levels, review detailed history to helps keep the best stock at the best prices. Even when you do not have the item a customer wants, there is a simple, traceable system for taking customer orders. Our powerful search engine gives you multiple searching abilities, you can search by part number, description, location, category, brand and supplier. Evopos can intelligently print barcode labels for the items that need them. It knows which ones to price, which do not need pricing and which already have barcodes. Every item has a array of properties you can set, these include category, brand, location, long (HTML) description, notes, 6 pictures, weight and loads more. Set additional prices and margins. View last cost, year opening cost and last cost by supplier. Evopos can also work out the cost as a percentage of the selling price. Tax codes allow us to set different tax rates for each item, you can report on these tax rates and toggle between exlcuding and including tax in any area. Know what stock you have and where it is. Inventory can tell you what you have on hand, allocated to sales orders, booked to a jobs and whats currently on order. Set minimum and optimum levels for each stock item, this can work out a suggested order quantity and automatically add to the purchase order. You can also add items based on sales history. Search multiple stores when entering an item, these stores can be manaufacturers / suppliers prices files or even another branch. Create purchase orders to receive in stock, you can create items on the fly, adjust costings and handle freight. You can buy any item from any supplier, Evopos records this information so you can seeing costings for multiple suppliers. 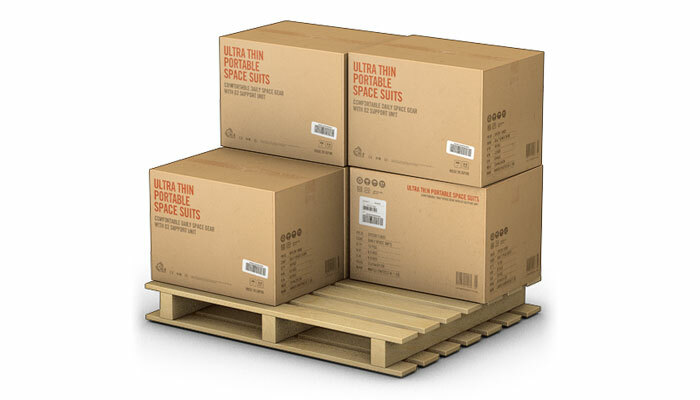 You can also handle pack quantities and specify a suppliers part number. Attributes allow you to create custom properties for your items, these can be reported on and used in other areas of Evopos. If an item already comes with a barcode or you wish to use a different part number you can set alternate number against an item, this allows you to still enter the alternate number and find the correct item. Set up custom pricing for your customers, this can be based on an item or category, you can discount or mark up and choose whether to show a discount. Actions can be used for setting up kits, displaying messages to the operator or customer and upselling items. Each item can be assigned a different commission scheme. We have a range of item labels that can be assigned to any stock item, they range in size, format and barcode. A detailed history grid gives you a complete overview of the movement on any stock item, each bit of history can be drilled into to get the information you are searching for. Our stock count feature allows you to do a running stock take of all your stock items, you can count by location, category and part number range. You can have multiple users counting at one time and you only ever need to count the items you have. If you run multiple stores or keep your stock in another location, transfers let you transfer stock items between stores so nothing goes missing. We can import any manufacturer / supplier price list into Evopos, this helps price any item without looking in a catelogue or online system. It also saves you time when creating items as all the details are automatically inputed. The Items dashboard gives you a complete overview on your current stock, orders and sales. You can even set targets for each department to help boost sales.